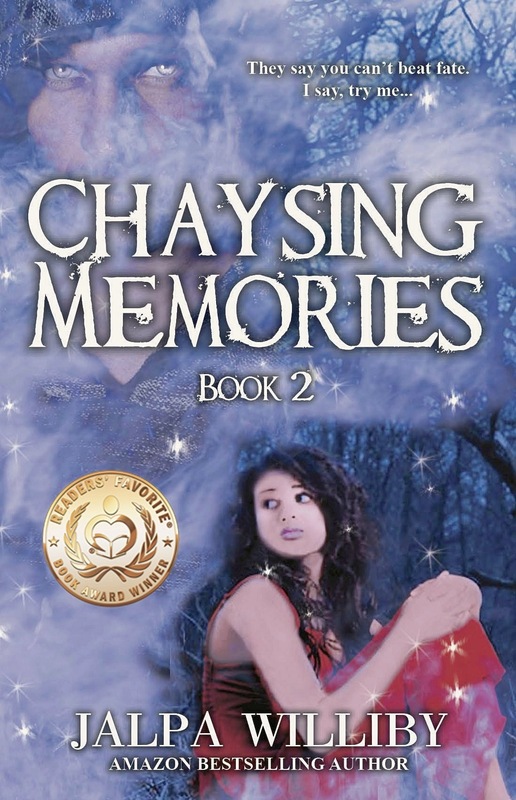 Posted on February 11, 2015, in Uncategorized and tagged book cover, Chaysing Destiny, Chaysing Dreams, Chaysing Memories, don't judge book by its cover, Jalpa Williby, model, photographer. Bookmark the permalink. 2 Comments. Your covers are perfect and wonderfully unique. IMO, this is of enormous importance. Using your own photographer was inspired. Stock photos are just that, as are those models. Unfortunately, I can cite one friend who has such a model on her cover. 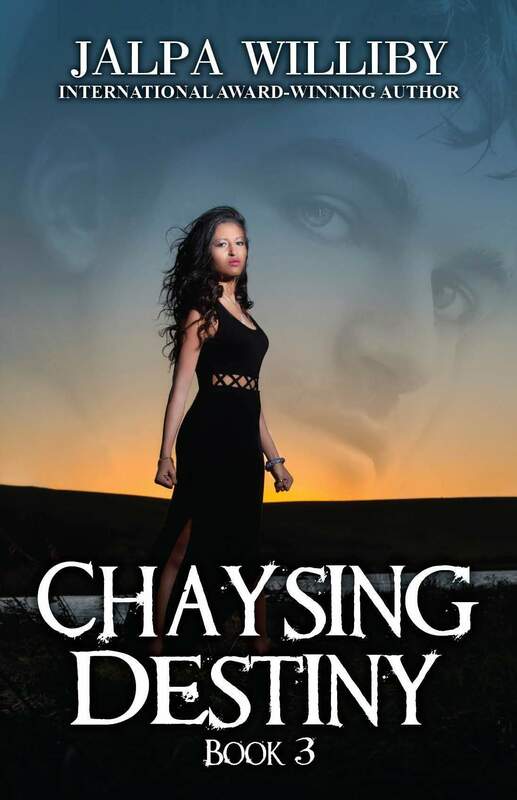 That same model appears on at least ten other fantasy covers, including one of a NYT bestselling author. If I didn’t already know the contents when her book was published, I would not have bought the book as that cover would have put me off. That is how important an attractive, unique cover is to me in my purchasing habits. I also once heard a hard-selling marketing executive saying a picture is worth a thousand words when selling a product. 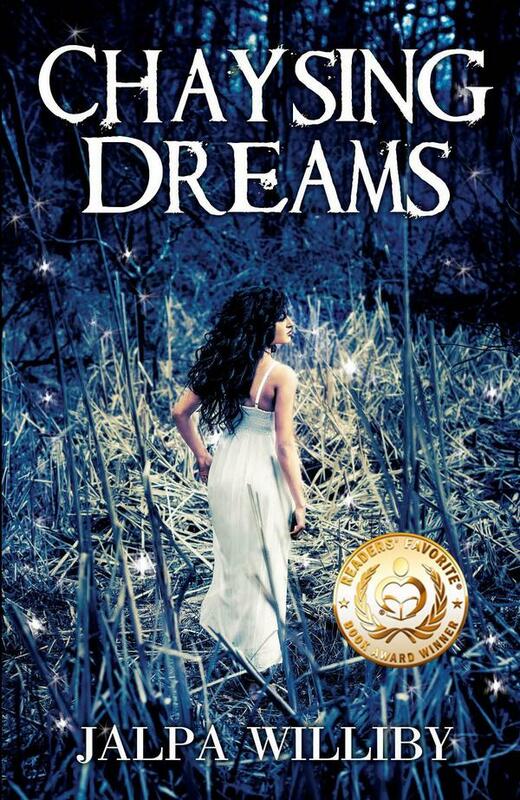 He was right and your book covers do convey exactly what you intended, which works like a dream. Thank you! I have to admit, I did enjoy directing the whole experience. It also helped that the female model is my daughter. 😉 What a trooper! And really that photographer was fantastic as well. He really got what I was looking for.